Over the past years, I have traveled to most corners of Slovakia. On my way I collected a massive amount of pictures, which I am sharing with you here. Are you are interested in one of the many castles, manors and chateaux in Slovakia, you want to explore the cities and villages or you just want to enjoy the natural beauty of Slovakia? Browse through any of these categories and see for yourself why I believe Slovakia is worth visiting. Consider it a way to convince you, if still needed, to check out Slovakia and take that trip to the snowy mountains in the north, the wine regions of the south-west, the amazing capital of Bratislava, any of the UNESCO heritage sites, the self-proclaimed Slovak Paradise, or the unique Gothic cathedral of Kosiče. 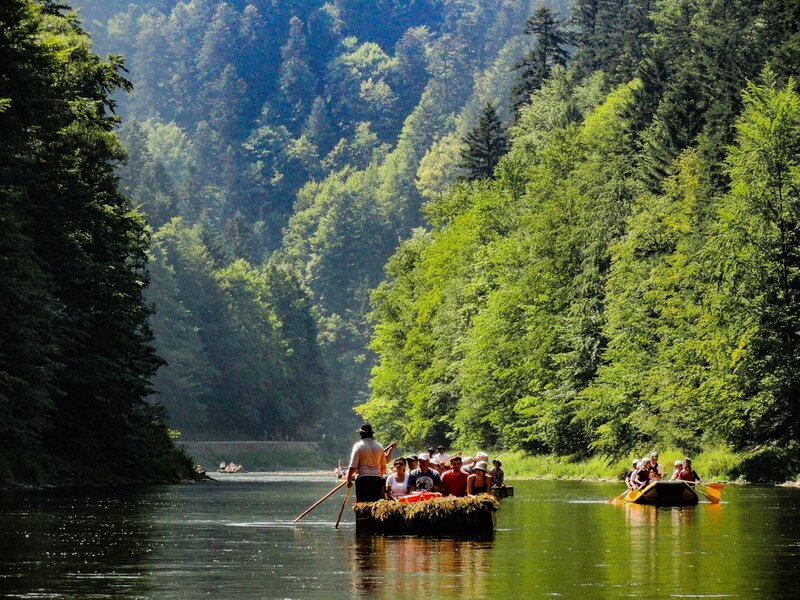 These photo galleries are a great starting point if you wonder what to do in Slovakia. I will add more and more photo galleries as I go along in my adventures. There is so much more to see in this country, both known and unknown even to Slovaks, that the adventure of exploring Slovakia fortunately will never end. I would encourage everyone to take this adventure with me. Do you like what you see and you decided to visit Slovakia but you need help with your travel plan? I have advised many visitors over the past years on where to go in Slovakia. None of them were disappointed.